"I loveeeee GOOOLLLDDDD!" The long awaited #muvgoldreview is here! Not to make excuses, but I blame the strain on this one for taking so long. #pillowfactory is the perfect name for this Heavy hitting indica! I tried writing this review a few times with little success due to my eyes gaining 50 pounds the second the smoke left my lungs. First off, for those of you who don’t know what Sauce,Diamonds or "Gold" is let me break it down. 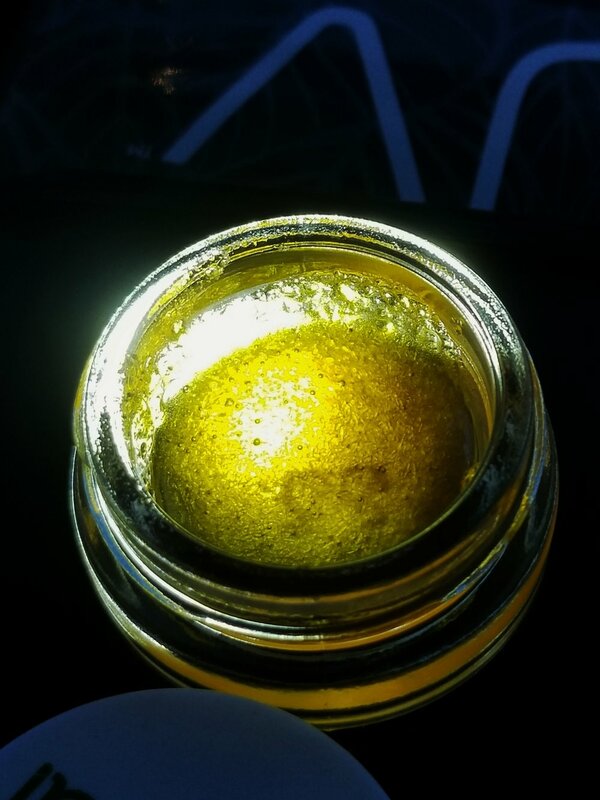 90+ % THCA Crystalline (diamonds) Mixed with Terpene “sauce.” It makes for a full spectrum HIGH potency concentrate. Not recommended for newbies. A tiny bit of this product goes a LONG way and will keep you medicated for hours. I personally prefer dabbing the Gold but you can use a variety of vaping devices to vape it. So my first experience... I was a little bit too excited and did a massive dab, too big of a dab for any 1 Human lol. I have never zonked out so hard in my life. 10 pm and I was in REM sleep, an earthquake couldn't have woke me up 😂. I've since done many more (much smaller) dabs of gold and can better recall the effects hahah. The smell is so unique, a terpy profile comes wafting from the sauce with a strong canabis oil kind of smell with hints of Limonene. The melt is beautiful to watch. 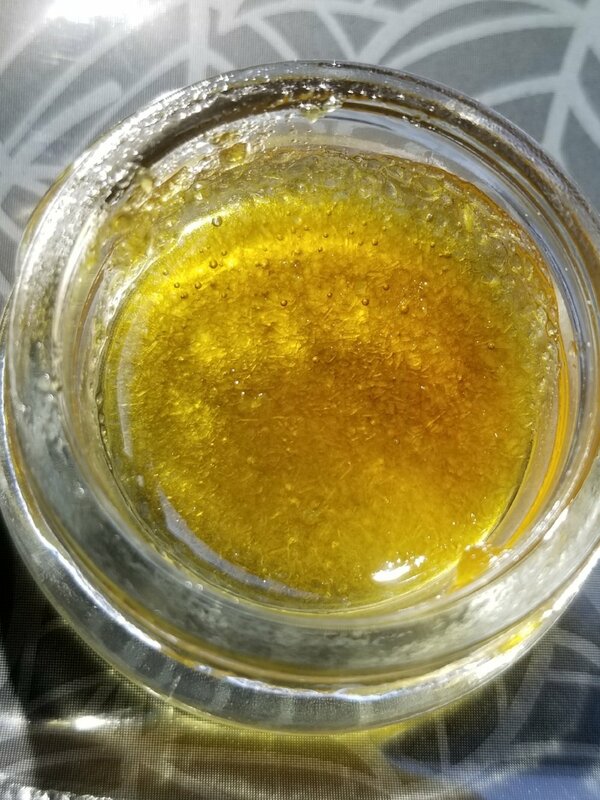 The sauce bubbles up and you can watch the crystals breakdown and change from a solid to a liquid and then into smoke. The taste is refreshing, a smooth kushy cloud that delivers a body melting Indi-couch Numbness that can melt even the worst of pains. Anxiety, Gone. Insomnia, Thing of the past. This product is truly amazing and hands down THE BEST PRODUCT IN THE STATE! Thank you for reading, If you enjoyed this review please share with a fellow “strain Slayer” on facebook!